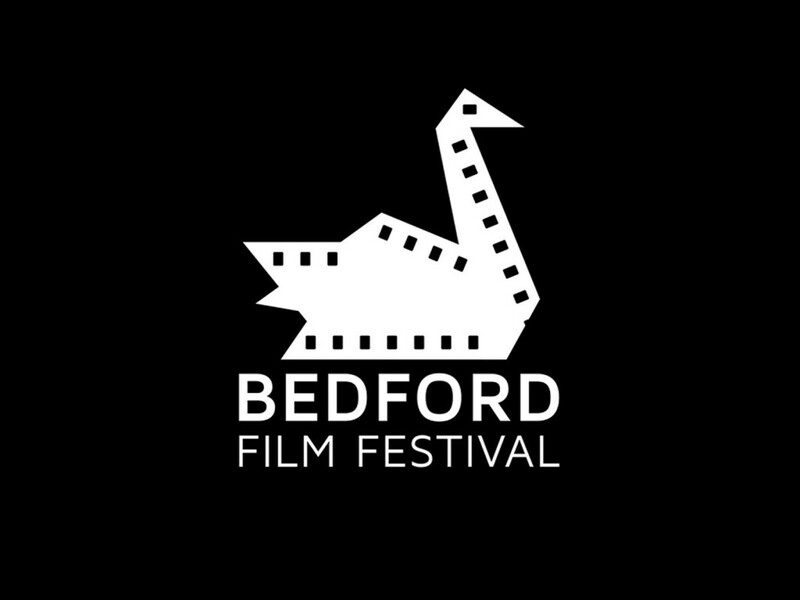 Velocity is delighted to be supporting this year’s Bedford Film Festival, sponsoring a movie produced by a group of talented local filmmakers. ‘Afua’s Diary’ has received critical acclaim and has been supported by Richard Fuller MP and a number of leading figures from across Bedfordshire and beyond. As part of our sponsorship we are giving you the chance to win tickets to the festival, which starts on September 11, and are offering the following prizes. Send your answers via email to daniel.owens@ojpr.co.uk and the winners will be announced in due course.